Coconut House is a one-stop haven where customers can encounter and experience the healthy benefits of coconut taken to the next level, beyond merely being used to cream dishes and desserts. 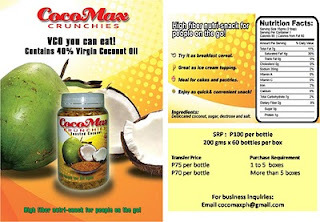 The idea of creating a one-stop haven where customers can encounter and experience the healthy benefits of coconut fueled visionary Mr. Jun Castillo to make a leap of faith. 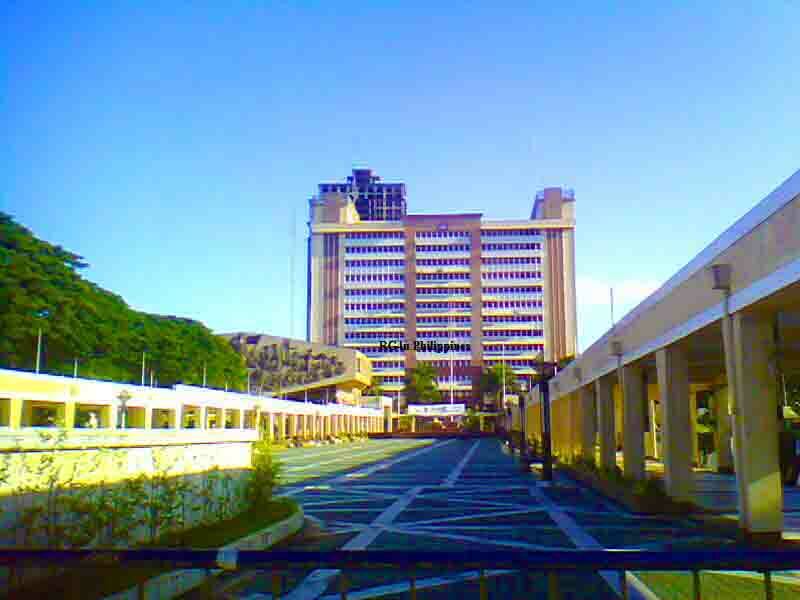 Together with his partners and the Cooperative of Virgin Coconut Oil Producers [COVCOP], COCONUT HOUSE sprung to life. A first in the country, COCONUT HOUSE was originally established at Esteban Abada in Katipunan, Quezon City in 2008. 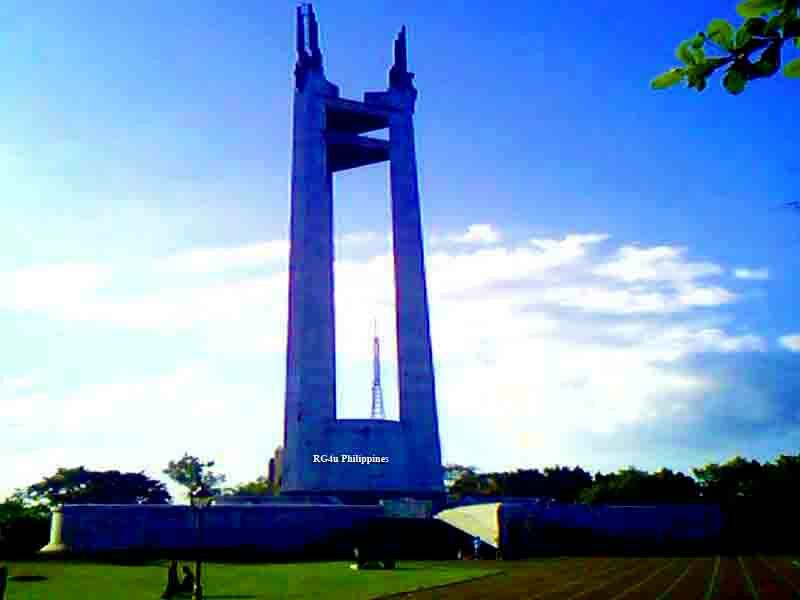 The following year, 2009, it has found a new home and is quietly nestled inside Quezon Memorial Circle in Quezon City. At COCONUT HOUSE, coconut is taken to the next level beyond merely being used to cream dishes and desserts. 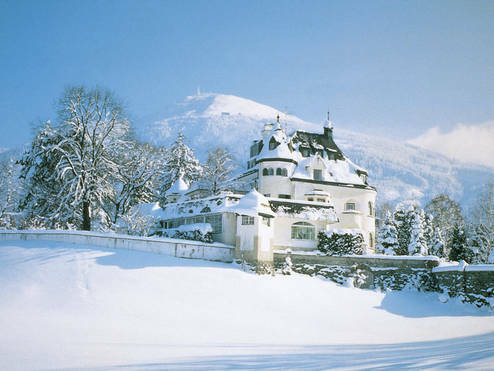 This quaint restaurant has ingeniously fused coconut in its full savory meals, desserts and even drinks. 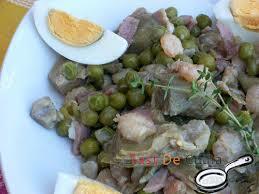 Coconut oil, coconut butter and seasoned with organic spices and flavorings are used its food preparation. 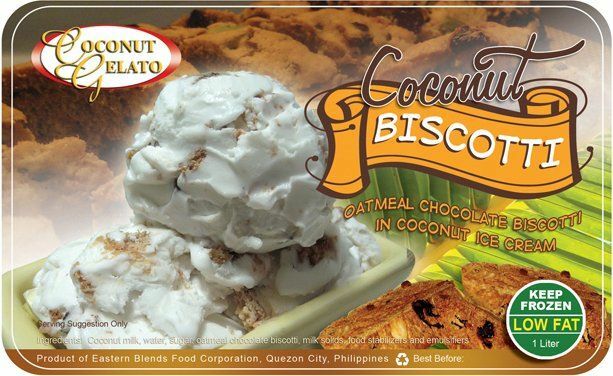 Its amazing healthy food offerings such as Pancit Buko, Coco Okoy, Buko Rice Rolls, Laing Pizza and Fruity Coco all-natural ice cream has found its way to the hearts of many customers. Apart from meals and drinks, COCONUT HOUSE is also a sanctuary featuring a wonderful array of 100% Philippine-made superior coconut by-products such as Virgin Coconut Oil, Coco sugar, Coco flour, VCO-based beauty products and decorative products. These items are perfect for home use or gifts. COCONUT HOUSE caters to a wide audience and is considered an idyllic hub for young professionals, students and media celebrities. And now, it has fast becoming a favorite” tourist destination” among OFWs [Overseas Filipino Workers], balikbayans and foreign tourists. 1.) Ice Coco Nectar - relax & refresh with this extract from the young coconut bud, a very rare type of nectar collected and used as morning break drink in the islands of Maldives, and is reputed to have energetic power, keeping the "raamen" (nectar collector) healthy and fit even over 80 or 90 years old. 2.) Aromatic Virgin Coconut Oil - Enjoy the soothing coconut essence of Aromatic Virgin Coconut Oil, a rich source of lauric acid & other healthy essential substances. 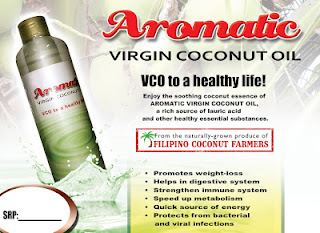 Aromatic Virgin Coconut Oil also promotes weight loss, aids in digestion, strengthen immune system, speed up metabolism, kills bacteria & viruses, and also a quick source of energy. 3.) 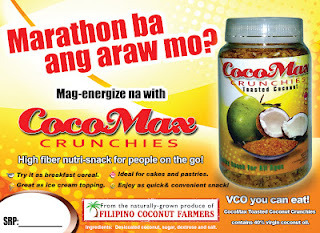 Coco Max Crunchies - a high fiber nutri snack for people on the go. It is a vco you can eat. 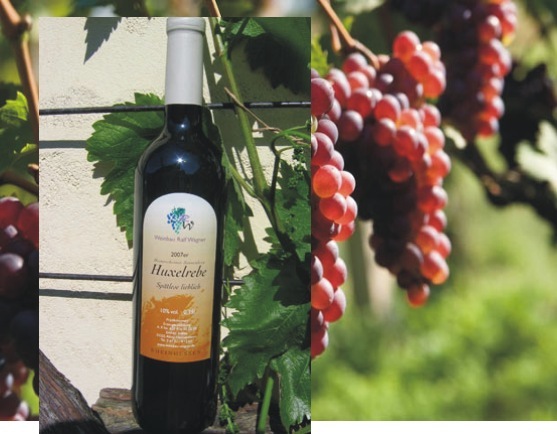 Try it too as a breakfast cereal and toppings for ice cream, cakes & pastries. 4.) 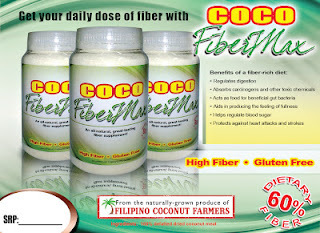 Coco Fiber Max- get your daily dose of fiber with Coco Fiber Max, high in fiber (60%), gluten free. 5.) 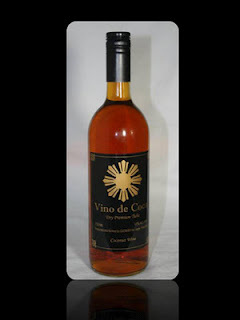 Vino de Coco - a coconut vodka of the Philippines, derived from coconut nectar, known in our language as "lambanog." 8.) Buko Juice - Rehydrate, refresh & refuel with this electrolytes loaded natural isotonic energy drink made from 100% coconut water. 9.) 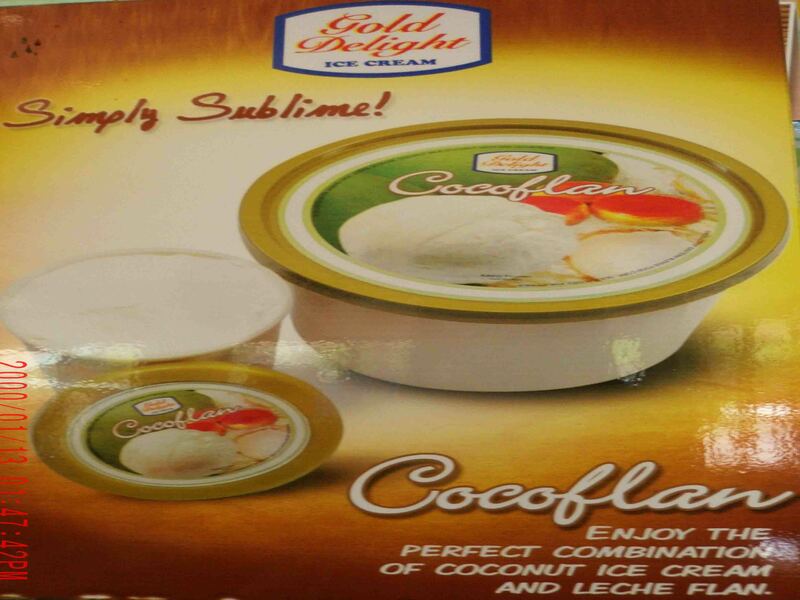 Coco Ice Cream - enjoy this lactose free ice cream which contains virgin coconut oil.